Skoda is always known as a premium brand with high maintenance cost, which is due to the parts price and dealerships in India. But the company wants to change this image with the upcoming cars based on the India-specific MQB AO IN platform as they are working on increasing localization from current 76 per cent to 95 per cent for future cars. Along with this, the company is also considering CNG fuel as it could lower the running cost when compared to diesel and petrol powered cars. The G-TEC CNG technology is already offered in many global models but the problem for the Indian market is that CNG fuel is still not popular among the majority of people especially towards the South. Currently, only budget cars and auto-rickshaws use this fuel and the lack of fuel stations meant that availability is also a problem. In future, once the infrastructure improves then the company might introduce CNG powered cars in India. 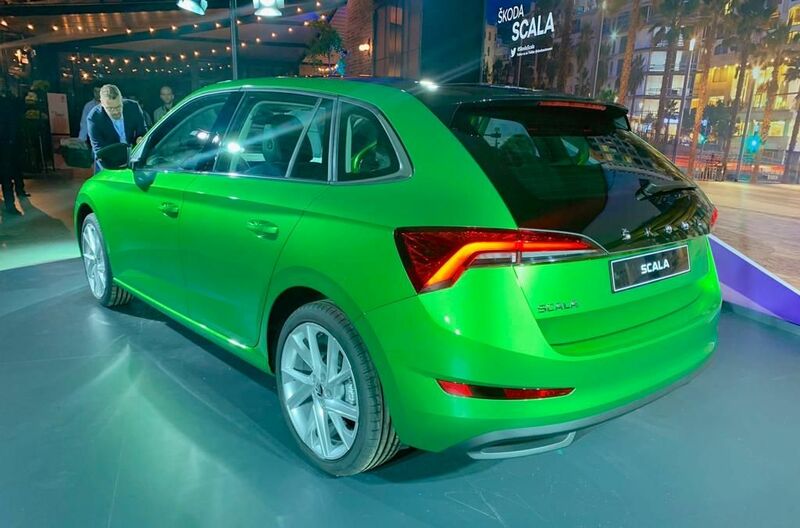 Most of the budget models come with AMT transmission but Skoda is not even considering it. The company is using the advanced DSG gearbox in its current models and they will continue to use it even though it is expensive compared to AMT transmission. Skoda has also opened a technical centre at the Chakan plant and it is going to play an important role in the development of future products. The company is developing new models, especially for the Indian market by focusing on key areas like ground clearance, rear set space and emotional design theme. 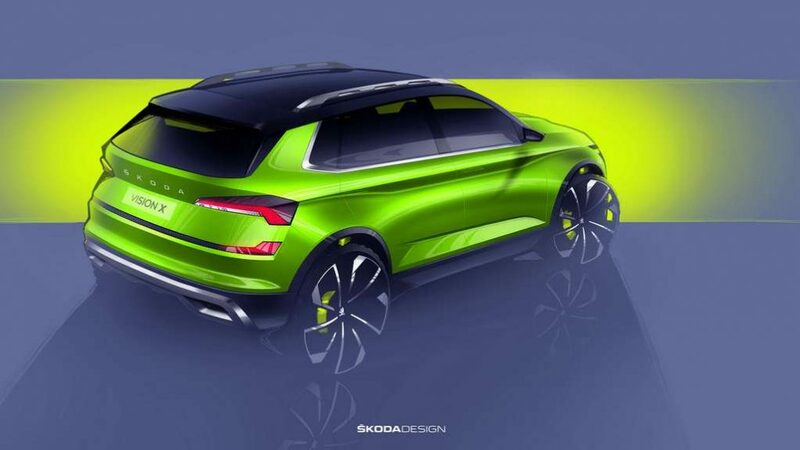 The first model to be based on the new MQB AO IN will be a compact SUV from Skoda and it might make its debut at the 2020 Auto Expo followed by the market launch later. The upcoming models will compete against Hyundai Creta and Nissan Kicks. Volkswagen will also introduce its own version of this compact SUV. Then it might be followed by a sedan model and later a premium hatchback to replace the current generation Polo. They are developing a 1.0 L 3-cylinder TSI engine for the upcoming India-spec models.